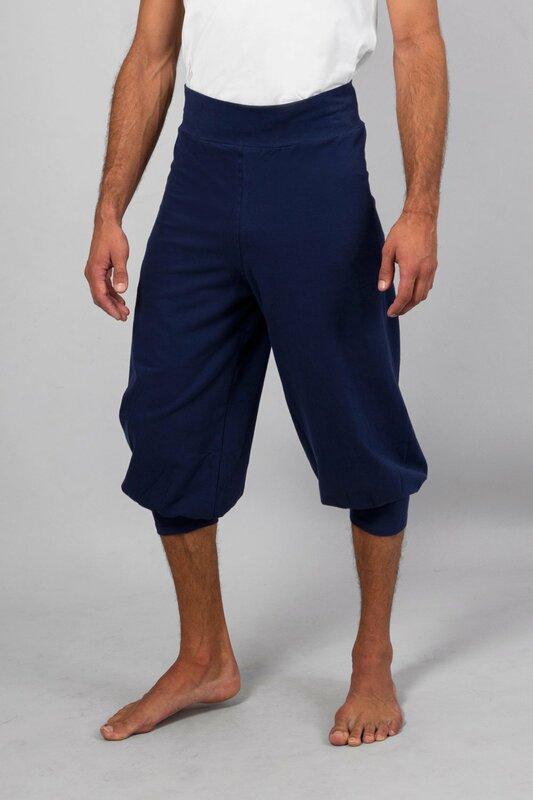 Comfortable and light, Sadhak shorts are perfect for summer ! 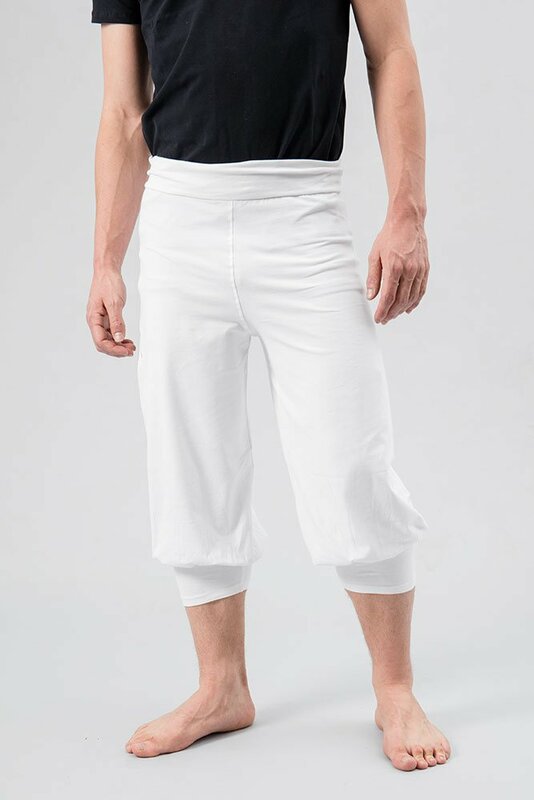 Comfortable and a little baggy Sadhak shorts offers a smart cut with special bands under the knees. The belly can breathe freely as it’s not tighten by an elastic. 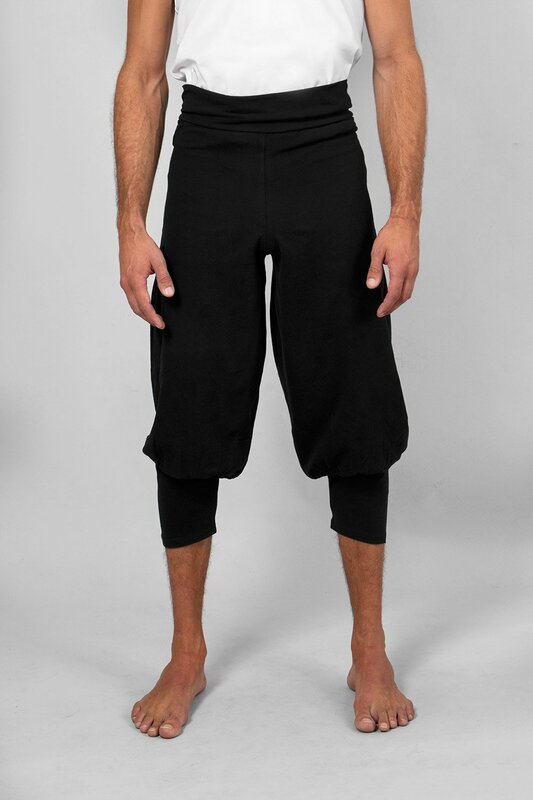 The shorts are very light and easy to wear outdoor.